The EdXpert powered by Microsoft program provides computer science professional development opportunities for Miami-Dade County Public Schools Teachers. 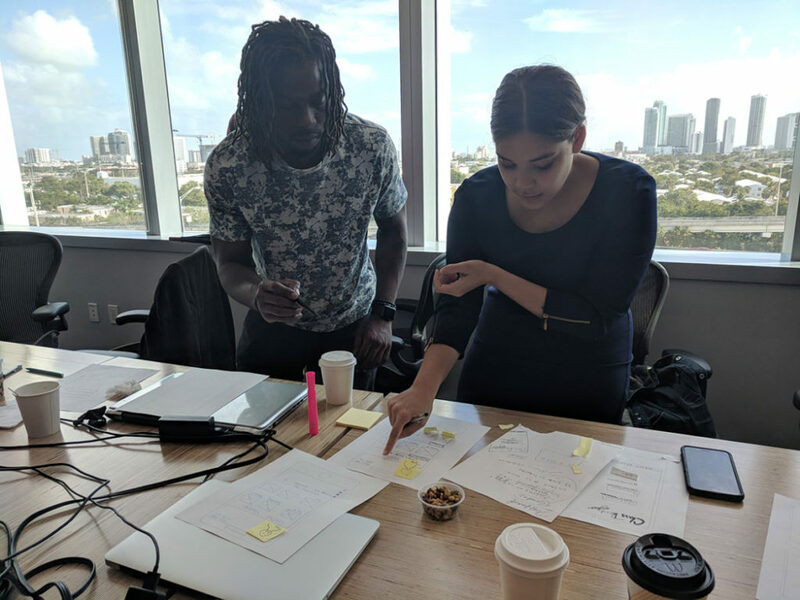 EdXpert, powered by Microsoft is a ‘train-the-trainer’ program which builds capacity for teachers to deliver computer science and technology-enabled lessons in the classroom while making computer science education in Miami-Dade more inclusive and increasing the pipeline and diversity of computer science teachers. Learn what it means to use technology according to learning outcomes. What does it mean to foster 21st century skill development? One of the most important things you can do to impact learning is alter your space. Develop the skills needed to understand how to use technology in a way that meets your learning goals. This framework categorizes four different degrees of classroom technology integration. The implications of computational thinking stands to impact learning across ages and disciplines in K-12 education. 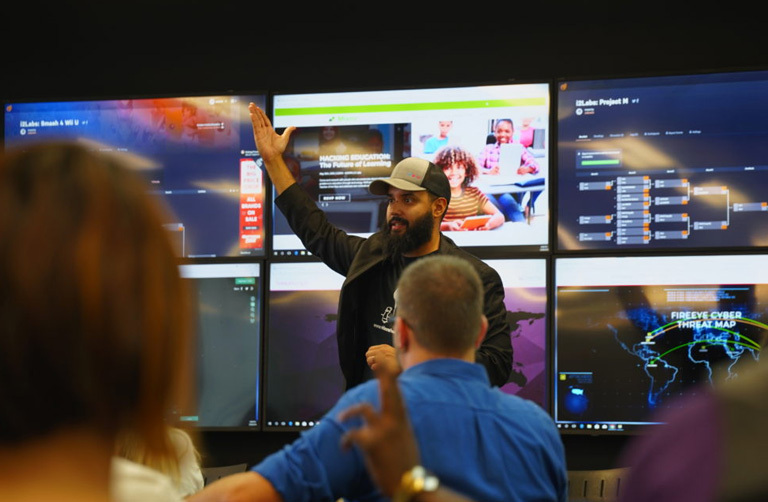 The EdXpert powered by Microsoft program provides computer science professional development opportunities for Miami-Dade County public school K-12 STEM teachers, focusing on Title One and low scoring professional development schools. What more can I learn? Computational Thinking (CT) is a problem solving process that includes a number of characteristics and dispositions. CT is essential to the development of computer applications, but it can also be used to support problem solving across all disciplines, including the humanities, math, and science. Students who learn CT across the curriculum can begin to see a relationship between academic subjects, as well as between life inside and outside of the classroom. Who teaches the Edxpert courses? Our Instructors are all teachers with advanced degrees in Education and Instructional Technology. Our curriculum advisors have doctorates in education and curriculum creation. Each teacher who applies for and is accepted into the EdXpert Fundamentals Workshop will receive a stipend of up to $250.